Well! I’ve gone and done “the thing” – no, not the “Kylie Jenner Lip Challenge”, and I don’t even want to know what that is (I saw pics!). I’ve wanted to enhance my lips in some type of natural way, but just couldn’t figure out a way to do it – but now I have! 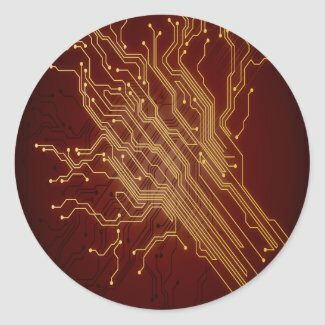 THANK YOU To The Customer Who Bought My “Dark Circuit Board” Stickers! !